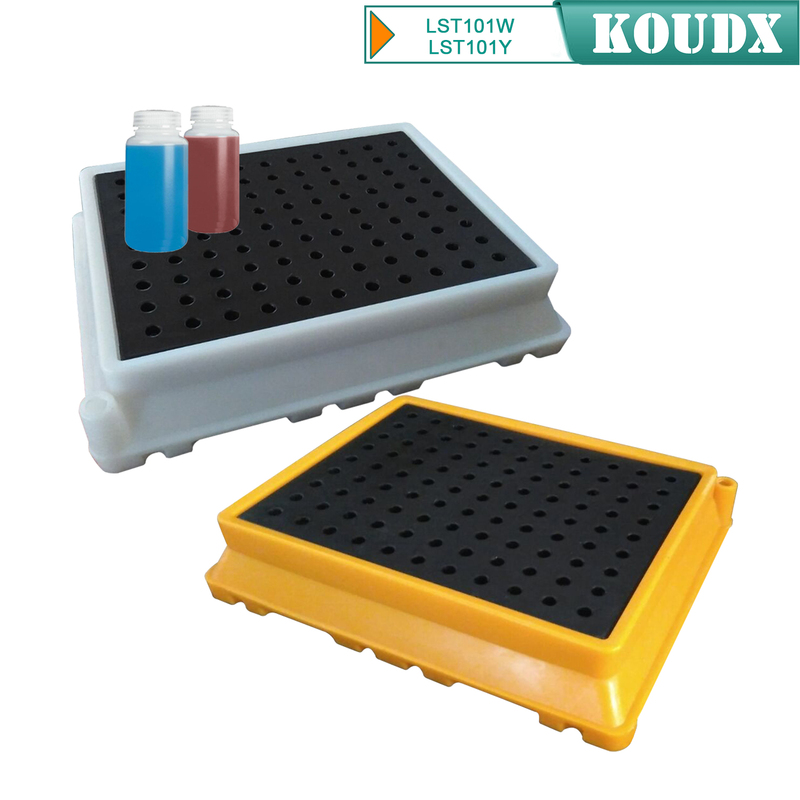 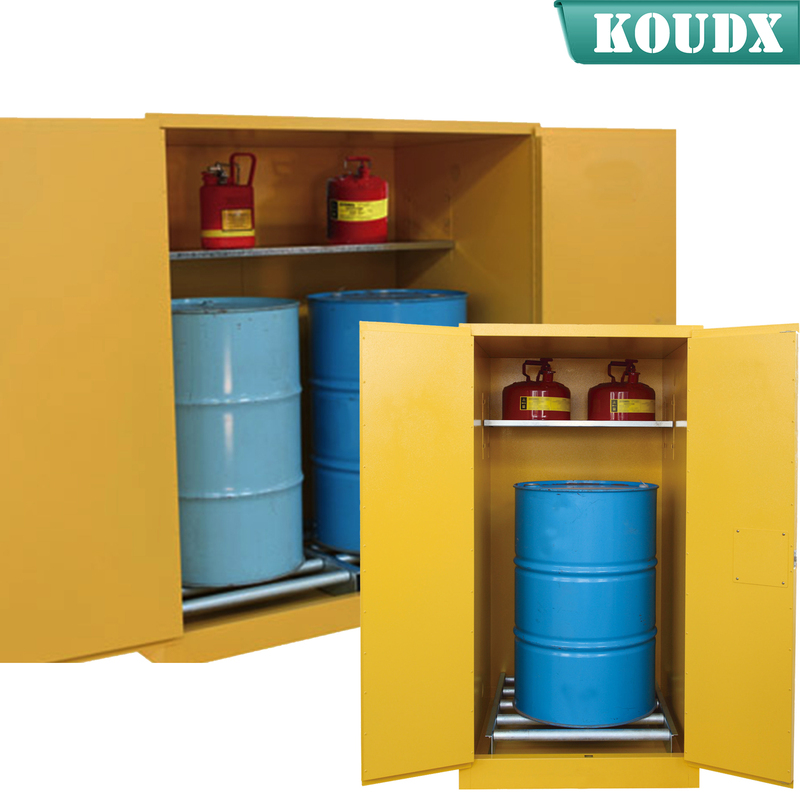 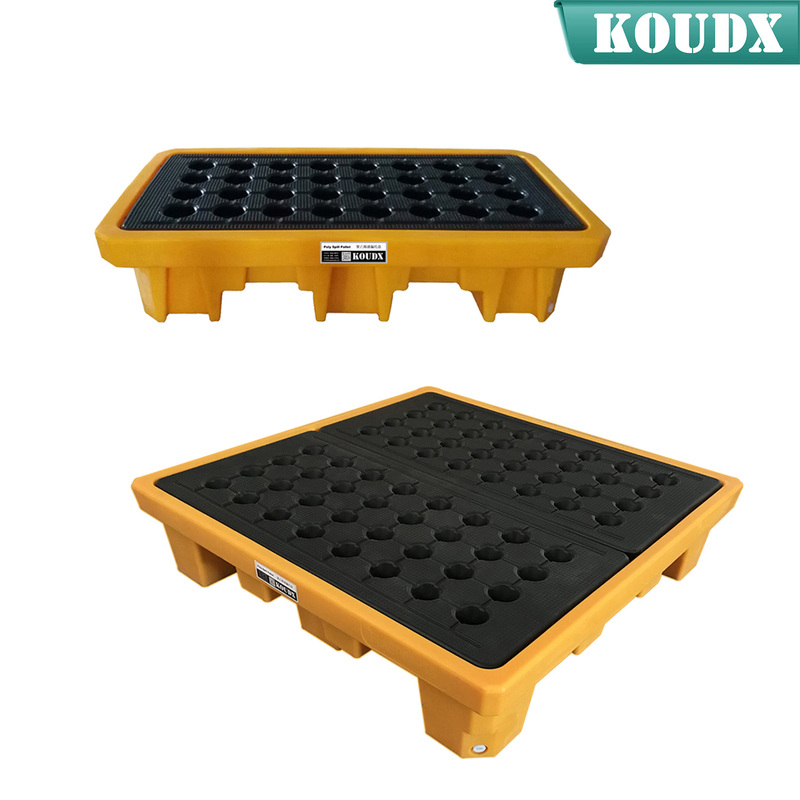 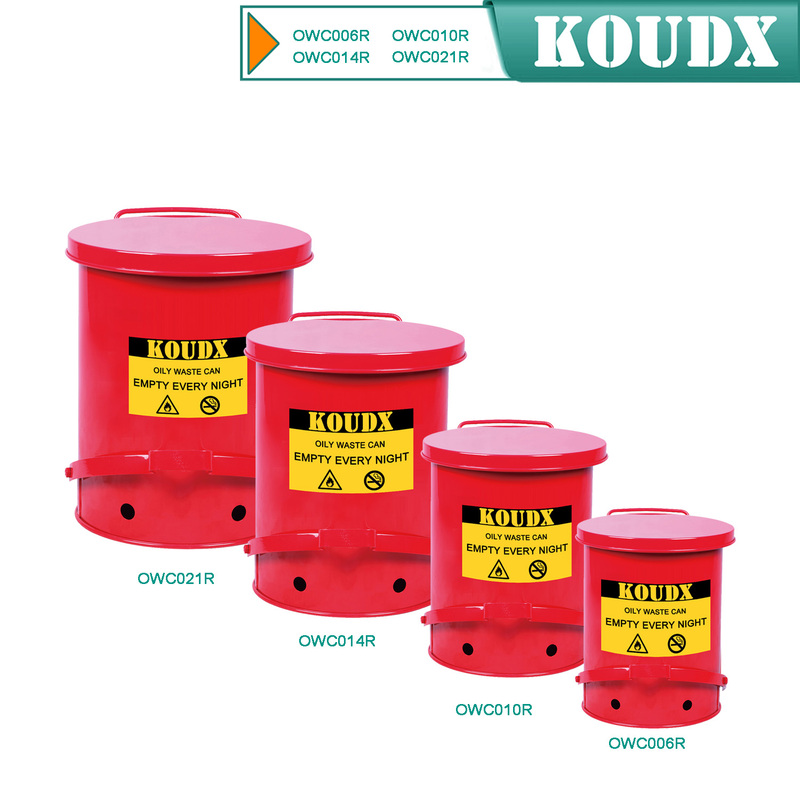 KOUDX is a professional provider of industrial safety and environmental protection solutions. 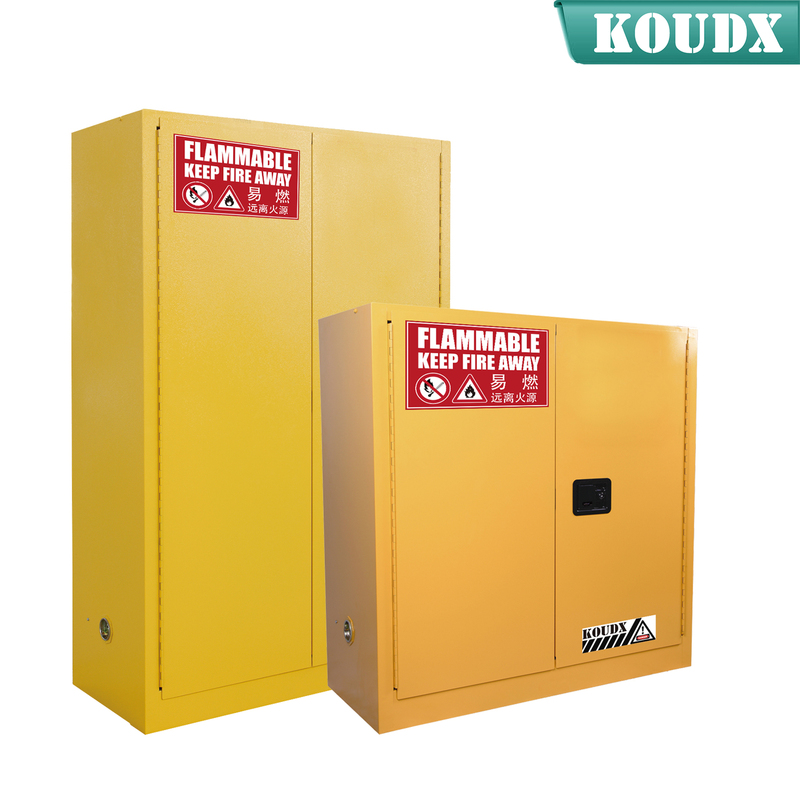 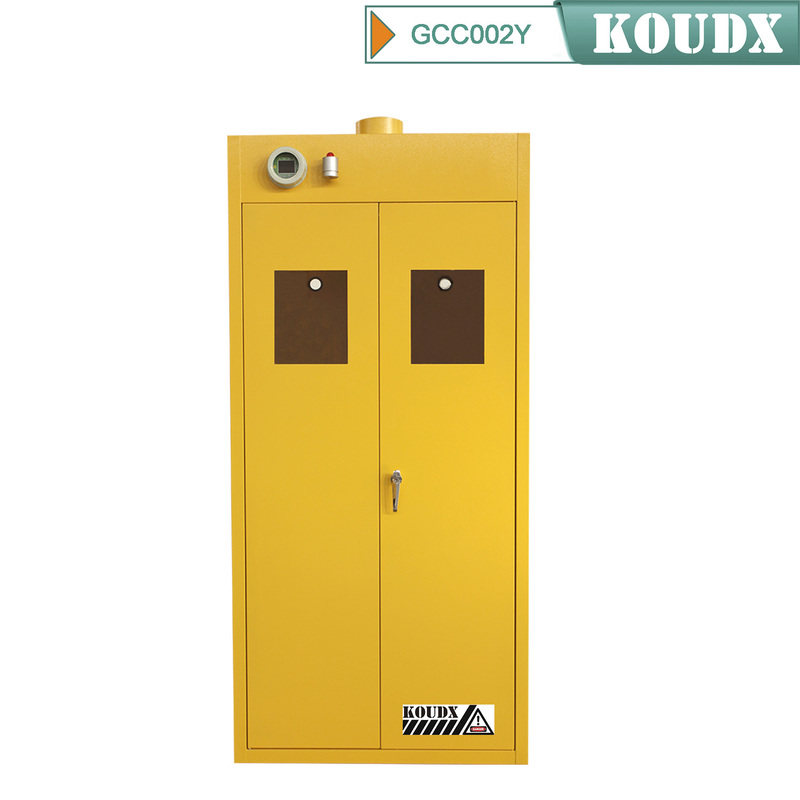 Based on the concept of market and customer demand, our fire safety cabinet was developed in accordance with the standards of OSHA 29 CER 1910.106 and NFPA CODE30. 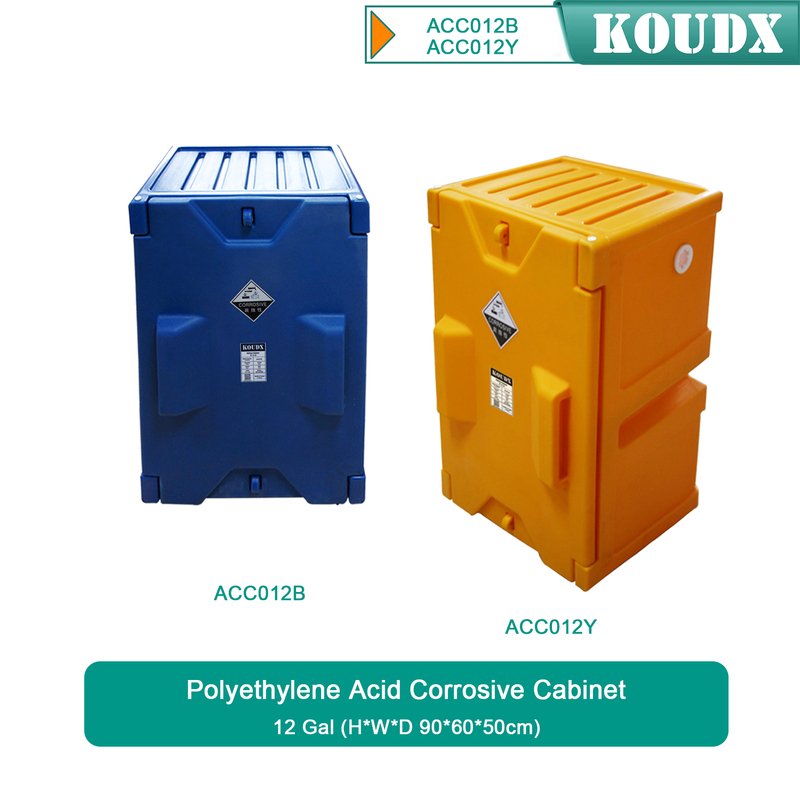 It is widely used in petrochemical industry, industrial manufacturing, university laboratories, food industry, automobile industry manufacturing, new energy and other industries. 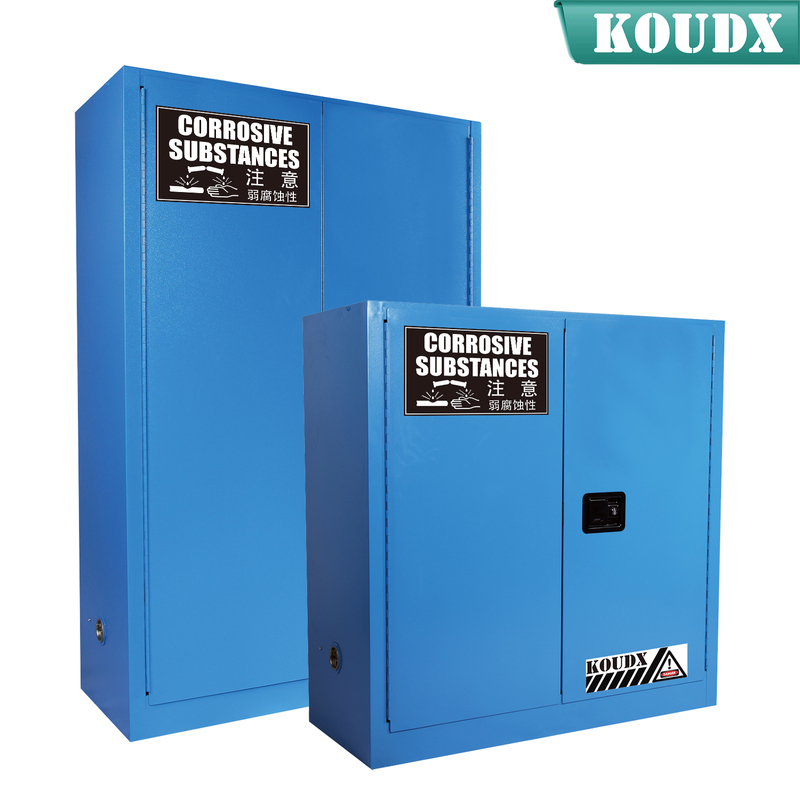 We sincerely hope that in the journey of KOUDX's continuous development and expansion, we will be able to get the full support of our distributor partners in China and abroad, and have more long-term strategic partners, development together and achieve a win-win situation.